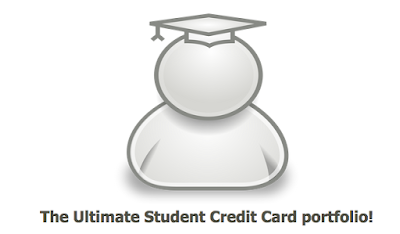 Rewards Canada: The Ultimate Student Credit Card portfolio! Today we released the 13th Ultimate Credit Card Portfolio on Rewards Canada! 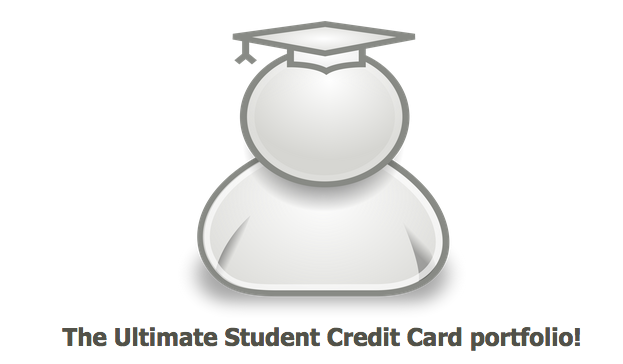 With school back in now we bring you The Ultimate Student Credit Card portfolio!